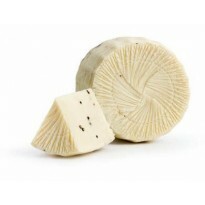 Vastedda is exclusively made with Belice sheep milk, the indigenous breed, cross-bred with the many foreign varieties brought along by the many people who inhabited the island throughout the centuries: thank to an accurate selection by Sicilian breeders, the Belice sheep is among one of the best sheep varieties in Europe. 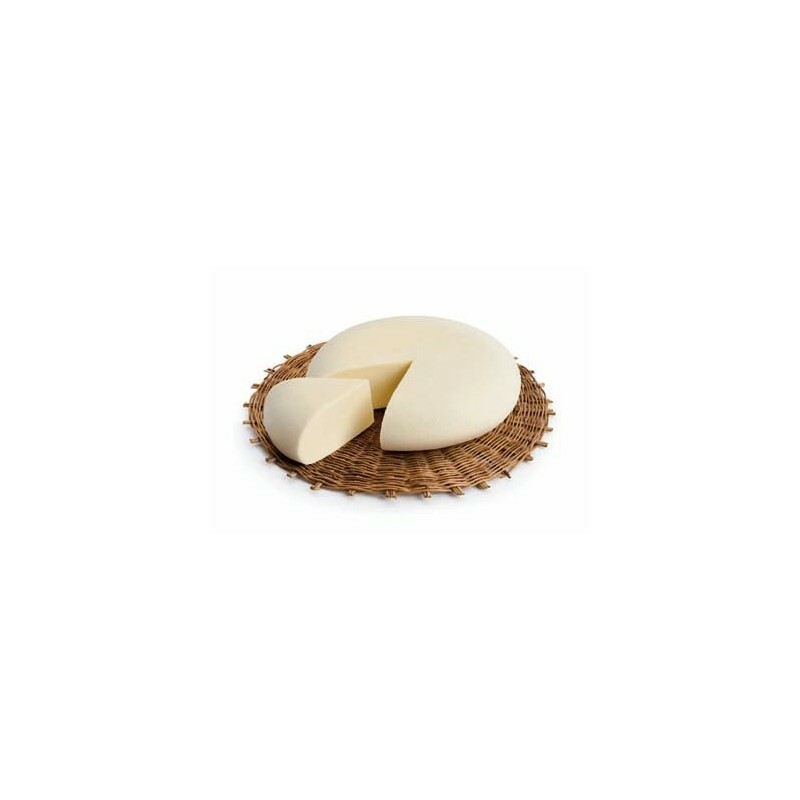 It is a very rare cheese, since sheep milk is not good for spinning: only the great manual ability of skilled cheese-makers, helped by the indigenous dairy micro-flora, can actually create the Vastedda. Historically, this cheese was made in an attempt to salvage "bad" sheep cheese, called "vasti" (bad) in the local slang, hence the name; other think that the name comes from the copper or ceramic bowl used to shape it. It can boast fantastic features: unlike similar varieties of cheese, it has a lower concentration of fats and a high protein content. It has to be eaten very fresh: it has a pleasant taste, sweet, slightly acidic with buttery notes; notes of typical valley weeds such as grains and Valerian. 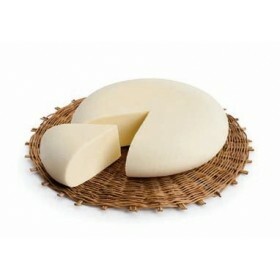 It breaks up in the mouth, leaving a pecorino aftertaste. It is usually consumed in slices with oil, tomato and oregano, but it is also part of some traditional dishes such as "pane cunzato". Its taste goes well along with local white wines made with grillo or inzolia grapes.